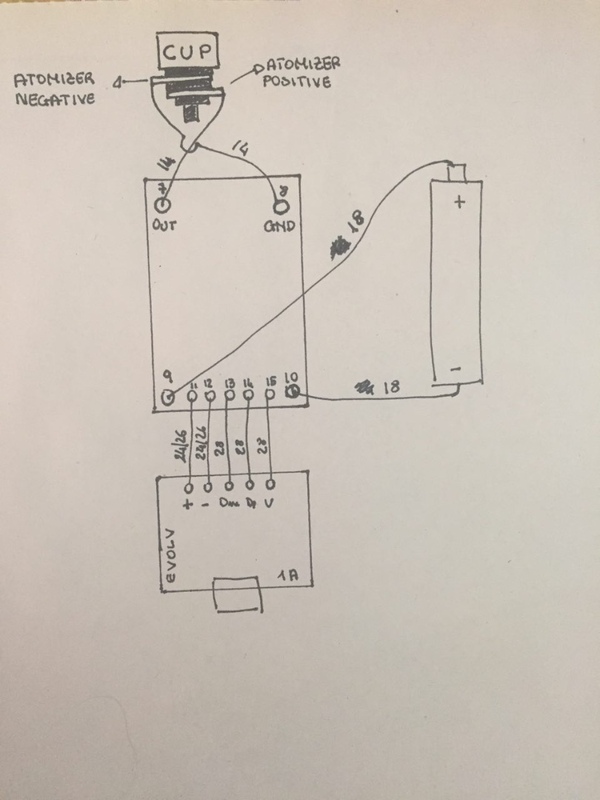 How do I wire the USB module to the DNA60 circuit. I can0t find anything on the datasheet. Guys thank u a lot! sounds good to me ! Hi, and thank u for the previous answers. This is the final scheme before I get to work on the box, is it ok, or ma I missing something. The numbers on near the wire is of course in AWG. Thanks a lot this is my first box bf home made! Looks good to me, I would use the same gauge for both power lines between the board and charger (conns 11 & 12). Yes, I am using 24 or 26 AWG on pin 11 and 12, or do you mean to use the same guage for pin 11-12-13-14-15? No just both power wires matching each other, not a big deal for such a short run though.